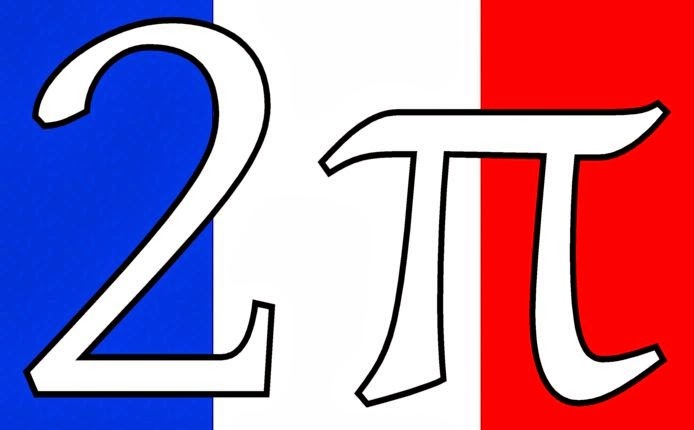 Anyway, when written in American date notation, today's date is 3/14 which just happens to be the same as the first 3 digits of the universal constant pi (π). Pi is the relationship between the radius of a circle and it's circumference and is roughly equivalent to 22/7 or 3.1415926535. The exact value of pi is incalculable since it is an irrational number; it cannot be exactly represented by a fraction. 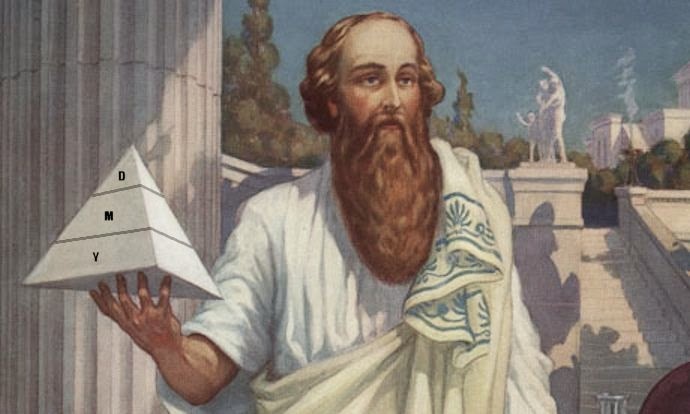 Popular theory suggests that pi was discovered by the Egyptians and the Babylonians, and was named after the famous and really smart Greek mathematician, and philosopher, Pythagoras. Day > Month > Year - Eureka! If we take Pi Day to the extreme then the exact moment of π was at 3:48am and if you want to get really technical it occurred during the 57th second of that minute. Today, you will no doubt experience countless memes wishing you a Happy Pi Day with some clever picture of Pi on a Pie. 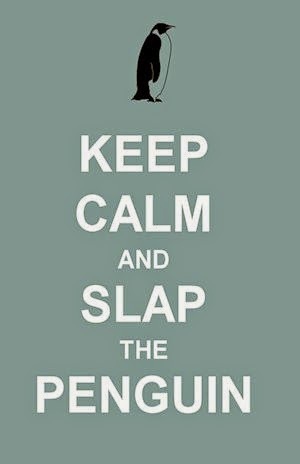 We at Slap the Penguin refuse to sink that low and instead have opted for more intellectual image for Pi Day. Thanks for your kind words, Steven. It's nice to know that we are appreciated. I checked out your blog and it certainly made me smile to myself a few times. The furiously masturbating substitute teacher made me smirk.